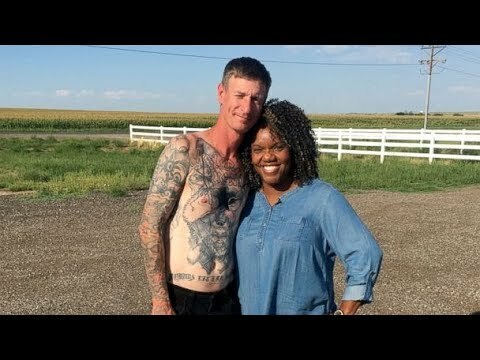 Colorado Neo-Nazi resident Michael Kent recently visited a tattoo parlor to have his swastikas covered up. Kent’s life changed after he met an African-American parole officer named Tiffany Whittier. With her help, she taught Kent to see beyond skin color and changed his views about white supremacy. He now sees her as family, but 3 years ago he would have shot her he said.